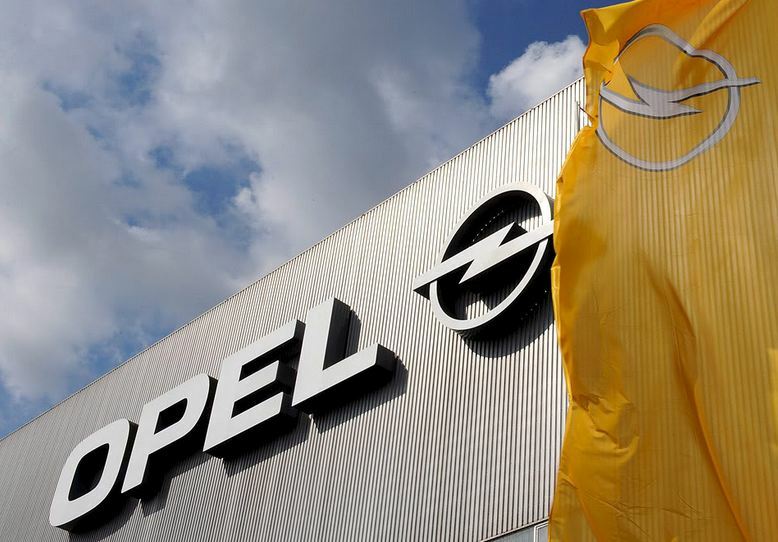 With less than one year of activity on the Australian auto market, Opel announced to close all its 20 car dealerships and go for a better market. In 2012 when Opel entered Australia, it knew that the market was summed up to 1.1 million units sold annually and that there were over 60 different car makers fighting for a piece of that million. 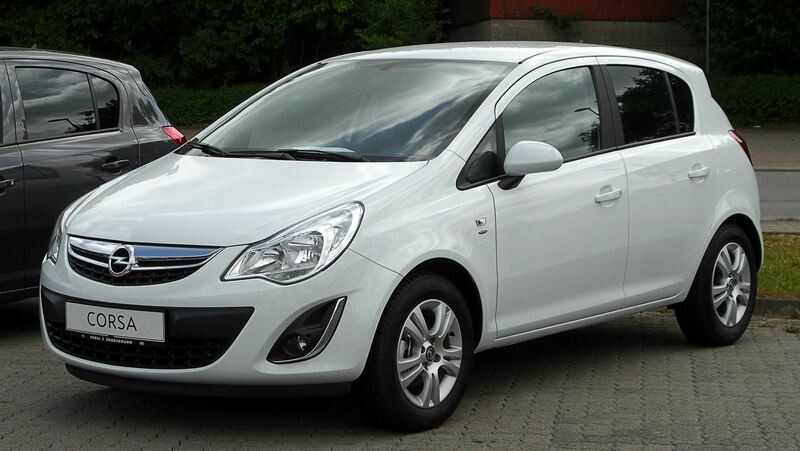 Even so, Opel had, from the very beginning, the Volkswagen Group as a model to follow and competitor to surpass. In 2011 for example, the German car maker Volkswagen managed to sell no less than 45.000 units in Australia. Beginning with 1st of August 2012 however, when Opel entered the market, and September, when it officially started to sell, the company was unable to sell more than 1530, a negative record that is seen as disastrous, even though its number one rival did not have a sparkling performance either. Neither Insignia medium car or Astra hatchback and not even Corsa city car, units that Opel put good faith into, were capable to catch the eyes and wallets of Aussies and Michelle Lang, spokesperson for Opel Australia, announced the final decision of shutting down all local operations. The official reason was the so-called “tactical firestorm” that made the Australian dollar skyrocket and the local market, whose constant price reductions are not suitable for Opel’s policy.